This is cartography, the study and practice of making maps. 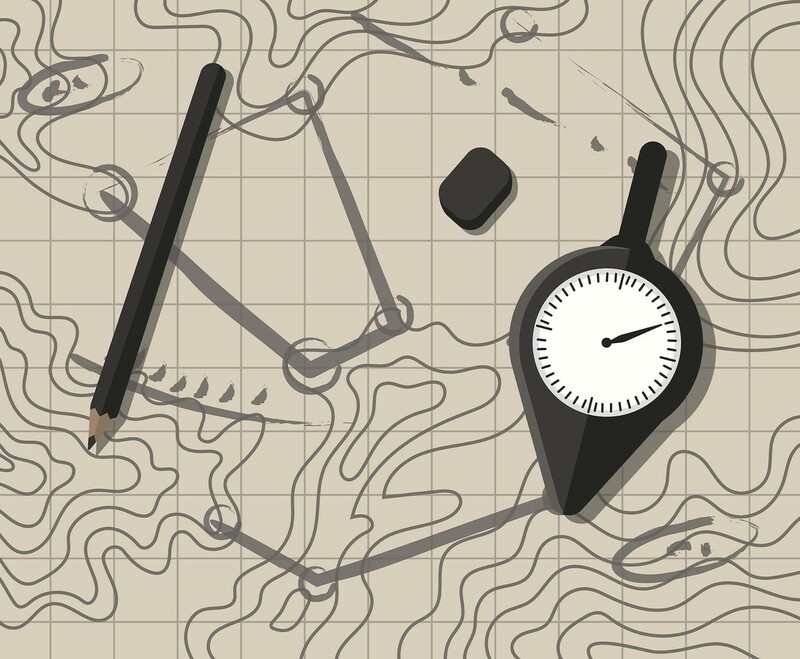 This package illustrates a map with a compass, eraser, and a pencil icons to complete the experience. Enjoy!